Grayling has hired National Grid's Alan Boyd-Hall and Octopus Communications' Chris Owen. 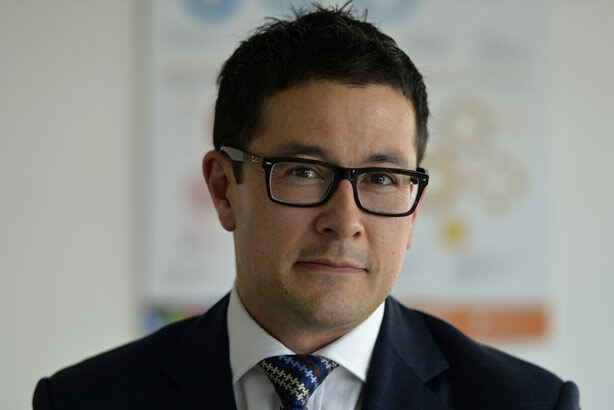 Boyd-Hall takes on the new role of director of planning and infrastructure, returning to the agency after 15 months at client National Grid where he worked on political and community stakeholder engagement programmes. Owen, who has also worked at Bite and Edelman, will lead Grayling’s technology practice following the departure of Hannah Williams for Zeno and focus on key growth areas including mobile, advertising, broadcast, start-ups and consumer tech. Louise Bucknall, meanwhile, has been appointed to lead the Grayling Midlands office following the departure of Heather Kirkman. Bucknall previously set up the PR arm of Midlands-based advertising agency Cogent Elliot. Alison Clarke, Grayling CEO UK & Ireland, said: "These important new investment hires signal our ongoing commitment to those areas of our business that have been experiencing the most growth. In the UK, we see opportunities in planning and infrastructure, technology and building our regional network."